As we move into summer, summer squashes like zucchini are coming into season. Whether you grow your own zucchinis in your garden or buy them from the store or farmer’s market, this succulent squash can do great things for your health. Let’s talk about the health benefits of zucchini. 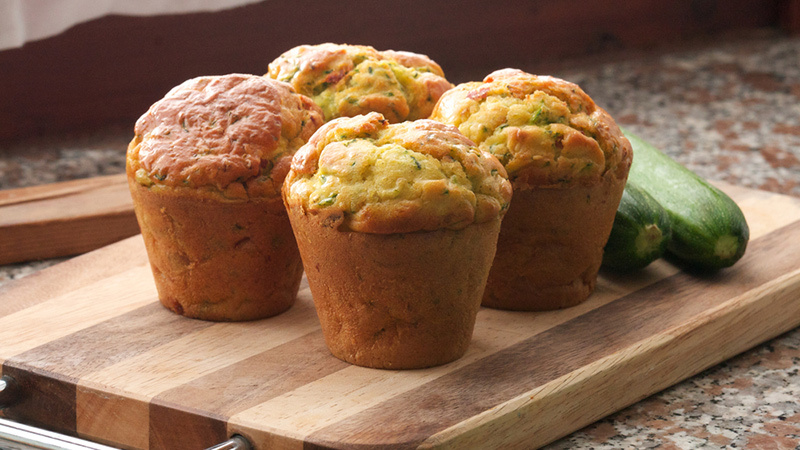 One of the great nutritional benefits of zucchini is that it’s low in calories. 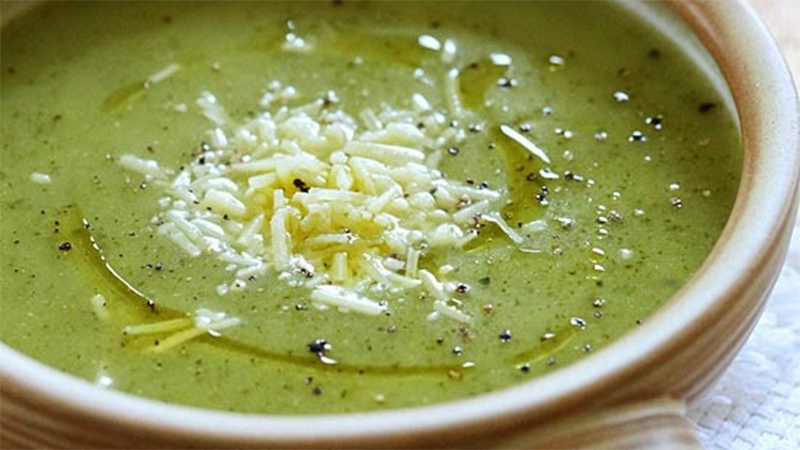 A cup of sliced raw zucchini only contains about 20 calories. This isn’t just great for food in general (a cup of boiled spaghetti contains about 220 calories), it’s even low compared to other vegetables. For example, a cup of carrots contains 52 calories. Filling up on zucchini can help you to eat less of other, more calorie-dense foods. 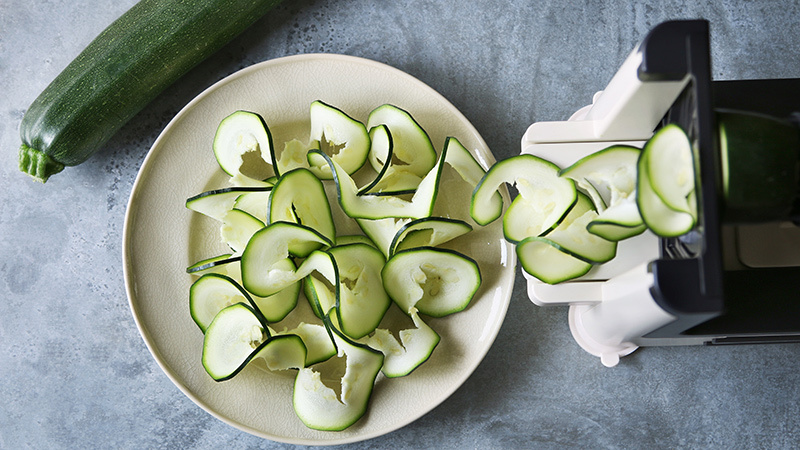 For example, you might serving some grilled or boiled zucchini alongside your main dish, or swap traditional noodles for zucchini noodles made with a spiralizer. Alternately, you can try adding pureed zucchini to pasta sauces and soups or sliced zucchini to salads, lasagna and even pizza. Potassium has been shown to help people control their blood pressure, and because zucchini is high in potassium (295 milligrams in each cup), it can help you get your recommended daily allowance of this important nutrient. Zucchini also has high levels of vitamin C (35% of your daily value in one cup), which may also help lower blood pressure and protect arteries. 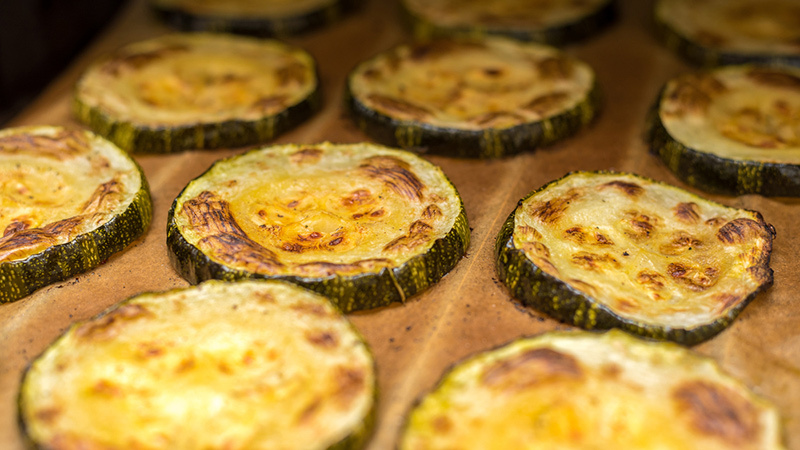 Vitamin C degrades at high heat, so try not to overcook your zucchini. 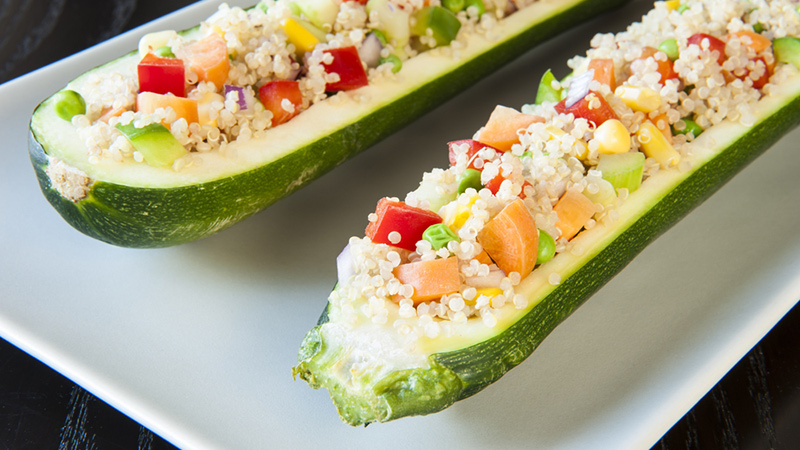 Zucchini is also high in lutein, a vitamin related to vitamin A. Lutein is thought to help with vision because it acts as a light filter in the eyes and may help to protect them from damage. Some believe that dietary lutein can help you to avoid or postpone the development of cataracts or macular degeneration. If you’re eating zucchini for eye health, it may help to eat it alongside high fat foods, because these help lutein to absorb better. Zucchini has high amounts of water. In fact, about 95% of zucchini is water. Because of the high water content of this vegetable, it can help you to stay hydrated. This in turn can help with weight loss, energize muscles, improve the quality of your skin, keep your kidneys healthy and promote healthy bowel movements. The water can also help you to feel full, meaning that you’ll crave less food. While we’ve already discussed vitamin C, zucchini has many other important vitamins as well. Zucchini contains good levels of riboflavin, vitamin B6 and folate. It similarly is a good source of vitamin A, thiamin, niacin, copper, manganese, magnesium and many other important nutrients. Can Fiber Help Protect Against Cancer?